[me]yea..narutos a perv 2...and even worse....he does look at girls and hes just a kid! ME: it makes me want to smake around pervey sage for being a perv!!! me: HAHAHAHAHA pervey sage must fear us beacause we allways kick the crap out of him!!! me: I agree and I love to kick him where it hurts the most!!! me: I wish I could marry one of the naruto charter and make them my salve!!! me: I would make them cook and clean and be my b*tch!!! me: I would make them try it first before I eat it so if they did some thing to the food they would be the ones to die and I would know not to eat it!! me: I would kick the crap out of sakura and ino and that is just a few I would kick the crap out of!! me: I would burn all the ichie ichie books including kakashi sensei's!! me: muhahahahahaha I would too!!! me: I'm getting a hankering for burnig pervey sage!! me: muhahahahahahahaha I want to see a pretty pervey sage bond fire!!! me: HELL YA MUHAHAHAHAHAHA BURN BURNNNNNNNNNN!!!!!! me: *gets a a huge flaming torch* BURN BURN YAHHHHHHH BURN AND FIRE!!! YOU READY SAM????? me: ok! *looks around with sifty eyes* hmmmmm where are you pervey sage?? 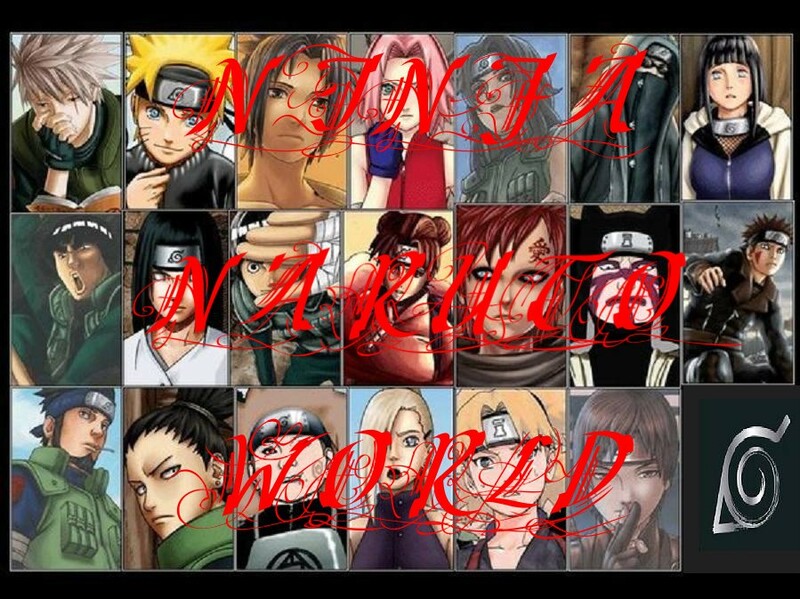 I know lets look at the bath house or at naruto's because naruto hangs out with him alot! me: *gets to the bath house* dame hes not here!!! lets check naruto's house!! me: *me and you go to naruto house* HAHAHAHAHAHA THERE HE IS!!! LETS GET HIM!! pervey sage: *screams like a girl* AHHHHHHHHHHHHHHHHH!!!! NARUTO: ummmmmmmmmmmmmmmm whats going on sam???????? me: *running towards pervey sage* MUHAHAHAHAHAHAHAHAHAHAHAHA!!! pervey sage: NOOOOOOOOOOOoooooooooooooo I DON'T WANT TO DIE!!!!!! AHHHHHHHHHHHHHHHHHHHHHHHHHHHHHHHHH!!!!!!!! me: sam *shiffty eyes* the muffin is moving!!!!! me: AHHHHHHHHHHHHHHHHHHHHHHHHHHHHHH!!!!!!!! ITS JUST CUT MY ANKLE!!!!!!!!! me: *running with my bleeding ankle* AHHHHHHHHHHHHHHHHHHHHHHHHHHHHHHHHHHHHHHHH!!!!!!!!!!!!!!!!!!!!!! [me]*pours milk on it and eats it*save urself!!!!! naruto: *rubs the back of his head* teehee sorry!!!! [me]hey wut were u doing in there anyways naruto-kun?